Writers must be credited for their work and their writing. Not to do so is to plagiarize. Plagiarism is defined as intentionally or unintentionally using the ideas, language, or work of another without acknowledgement that such material is not one's own. 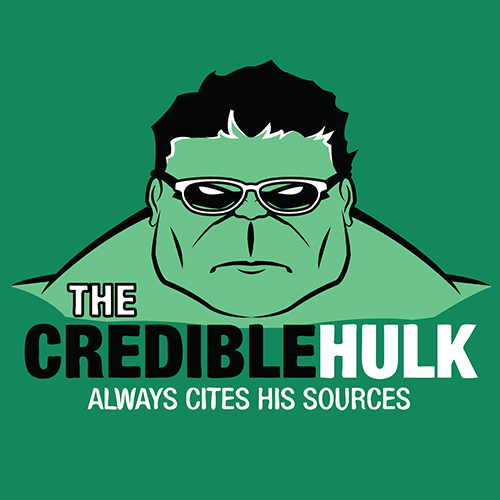 Whenever you quote, paraphrase, summarize, or otherwise refer to the work of another, you are required to cite its source. In research papers, any source information that you provide in an in-text citation must correspond to a source in your Works Cited page. There are several common systems in use. At Otis College, the most common style is MLA (which is short for Modern Language Association), but you may come across others. There are style manuals for each style that you can use. Follow your instructor's guidelines. Be consistent with whatever citation format you choose to use. Core Elements - Explanation and examples of the different parts of an MLA citation. How Do I Cite? 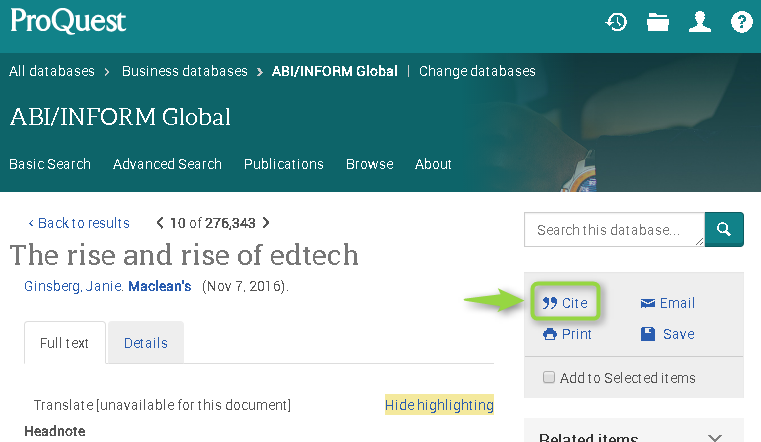 - Find out how to cite specific types of sources, such as books, images, web sites, or newspaper articles. In-Text Citation - How to cite a source within a paper. Works Cited List - How to format Works Cited list on an O-Space ePortfolio. Some examples illustrate Seneca Libraries' recommendations and should be viewed as modifications to the official MLA guidelines. Even if the source is in the public domain. Even when using the source is covered under fair use. Even if the material is released under a Creative Commons license that does not require attribution. Even when the source comes from social media, such as a Facebook or Tumblr post. For more information, check our the Copyright and Fair Use guide.